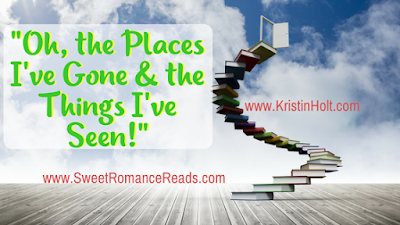 Sweet Romance Reads: "Oh, the Places I've Gone & the Things I've Seen!" "Oh, the Places I've Gone & the Things I've Seen!" I love reading romances. Definitely my favorite genre!... though I do read various others like fantasy and mysteries. 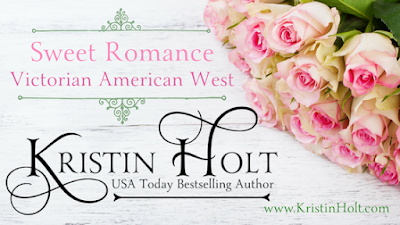 One of my favorite reasons for reading (and writing) Western Historical Romance is to learn more about history--in disguise as entertainment. Oh, and entertainment it is! 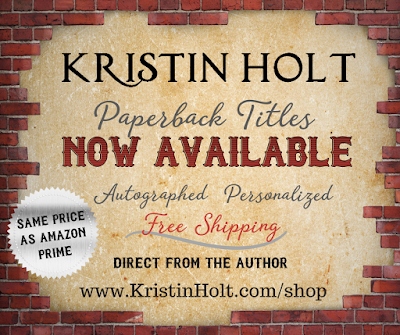 Stories galore about gunfighters, debutantes, lawmen, trainmen, farmer's wives, orphans, sheepherders (in cattle country, just to make it interesting). Along the way, I've learned far more about the history of the United States than I ever learned from a rather excellent AP History Class my senior year of high school. Who knew my favorite pastime--reading fiction--could educate, and educate extensively? I've learned so much more about the Old West, the Native Americans, challenges of the nineteenth century (Panic of '93, for example), what life was really like, the import and impact of inventions by savvy Victorians than I'd ever thought probable or even possible. I've attended the World's Fairof 1893 in Chicago and while there rode the first Ferris Wheel and met Mr. Ferris himself. I've stood by with mixed emotions while Wyoming cattle rustlers met their end in a noose, felt the despair and anguish of the Donner Party, and labored extensively to build the great road (Transcontinental Railroad). I've seen an unspoiled Yellowstone Canyon through the eyes of trappers and explorers. I've worked my claim alongside desperate men, determined to jump my claim--simply because I'm a woman and they believed me unable to protect what's mine. I wept out of frustration and anger when congress passed the Coinage Act of 1873 and we lost everything when silver lost its crown (Silver had most certainly been King). With other nurses and desperate mothers, I fought the ravages of cholera epidemics and fought the flames in the Great Chicago Fire. I struggled to locate children ripped from my arms in the Great GalvestonHurricane of 1900. My wagon company faced overwhelming odds in battles with the Crow and Cherokee, proved our mettle on the Oregon Trail. I've lived in luxury on Nob Hill in San Francisco, and I've lived in abject poverty in the tenements of New York City. I've worn silk, brocade, kid slippers of the finest make. Jewels and ringlets and pearls. And I've been dirty, starving, and desperate, without a penny to my name. I've been well educated, and I've been illiterate. Bond and free. I've planted season after season of crops. Wrestled alongside my man to deliver a heifer of her calf. Experienced the thrill of being the first woman to practice law in western Wyoming, the joy of a woman practicing medicine and making a difference in the lives of other women. I've waded through the tremendous challenges of physical disabilities, inheriting a brood of stepchildren, unattended births--with no one but my man for help. I've burned with the urgency to defend home and hearth, to safeguard wife and children and the elderly at home. I've been severely wounded: gunshots, snake bites, compound fractures, bashed in the head, broken ribs, thrown from a horse, nearly drowned. I've witnessed Lincoln's assassination, the rubble of San Francisco engulfed in flames after the quakeof 1906. I've seen the Paris Universal Exhibition in 1878, first to travel the completed iron rail from coast to coast. Fought in the Battle of Gettysburg, and in the War of 1812. I've seen Lady Liberty in New York harbor when my immigrant vessel finally arrived in the Land of Opportunity. I've been a young man pressed into service in a war I hadn't started, and looked my brother in the eye--he wore Union Blue and I wore Confederate Gray. 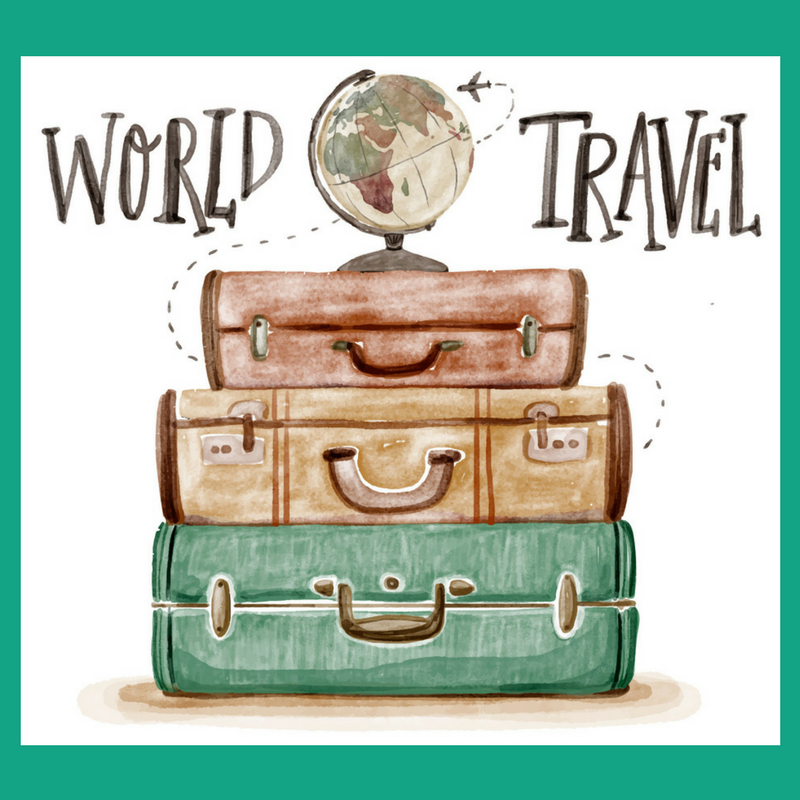 Because I've immersed myself in fiction, I've visited dozens of nations, lived thousands of lifetimes over the span of hundreds of years. I've experienced emotional triumphs over adversity. 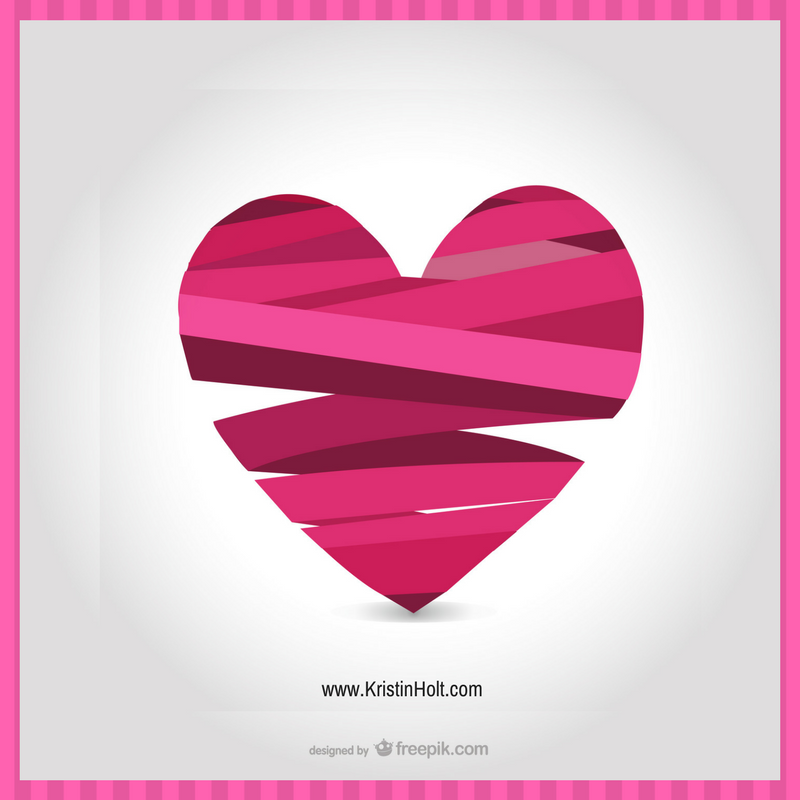 I've fallen in love, time and time again--that one, special, forever kind of love that comes along only once in any lifetime. Because of fiction, I've faced innumerable challenges, learned powerful truths about what makes a man a hero and all that can turn a man (or woman) bad. I've seen the sun set on the good and bad alike, and the inequality and depravity of men. But most of all, I've fallen in love with places, times, and eras I'd otherwise never see. I've learned the immense history of the United States, the land I call home... and most of that awareness of all my great-grandparents endured, their joys, their opportunities, and the issues that affected their lives. And never opened a history textbook (unless I wanted to). Reading fiction sparked my personal desire to really study history. Because I read fiction set against abackdrop of memorable events in the history of the United States, I chose to look a little deeper, learn a little more, peruse a bigger understanding. I tolerated my A.P. History class in high school, but I absolutely love learning history through reading historical romances. Better yet, I've fallen top-knot over high-button shoes for researching time and place for the western historical romances I write. I'm often so enamored of the details I find while studying, I write blog posts(usually 3 per week) on my own site, to share the amazing bits of history I find with readers like me, who find the real life history in which our favorite fiction stories are set. You're invited to pay a call (that means you're invited to come over), stay awhile, visit over a cup of tea (read a blog post or two), and see if we have a little in common. 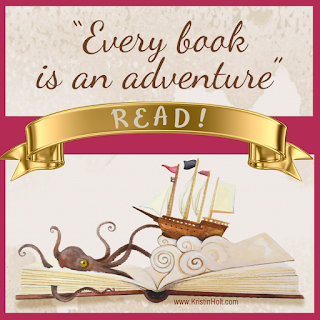 'Til then, what exciting places (or events) have you experienced through the pages of a (fiction) book? 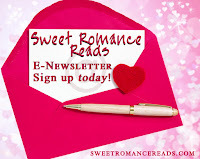 BTW, it's never too late to join our group newsletter! 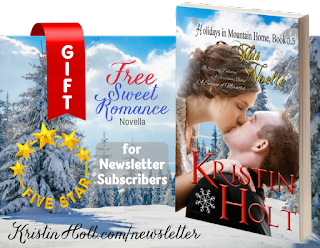 It's a terrific way to enjoy a set of short stories FREE! 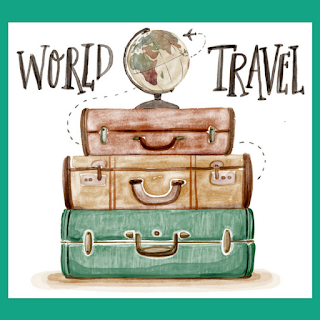 Yes, Kristin, books can take us around the world. So, so true, Kristin. Thanks for a thought-provoking post.